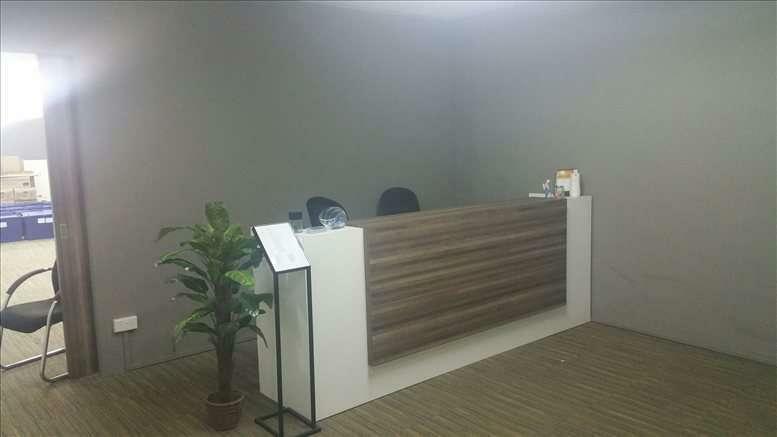 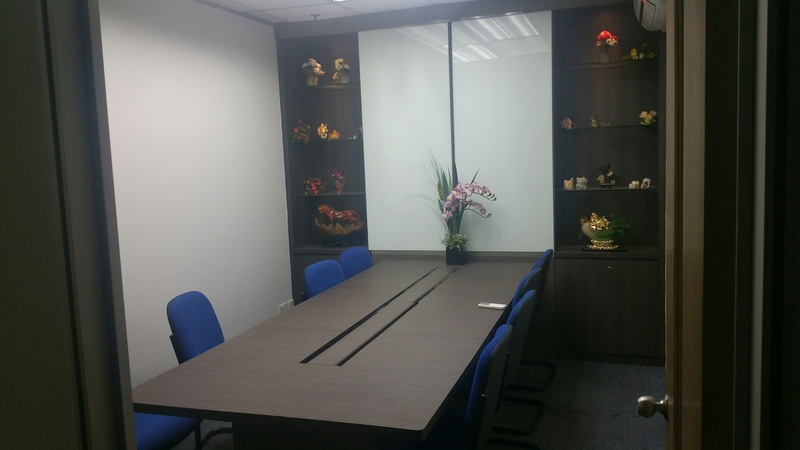 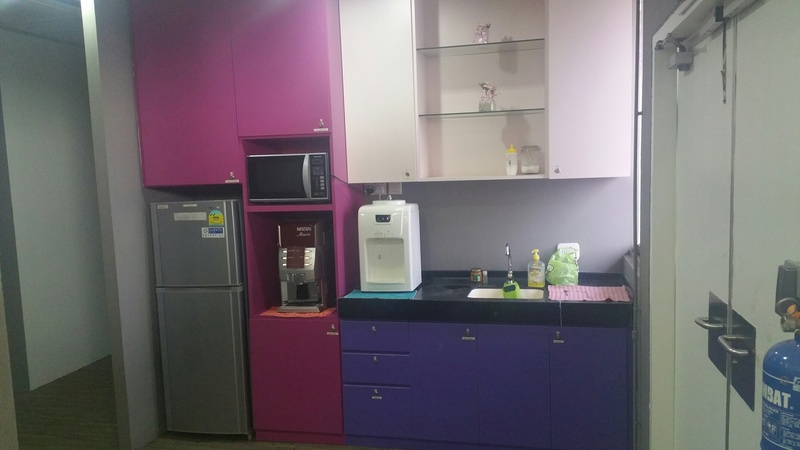 Fully serviced office from $500nett per month. 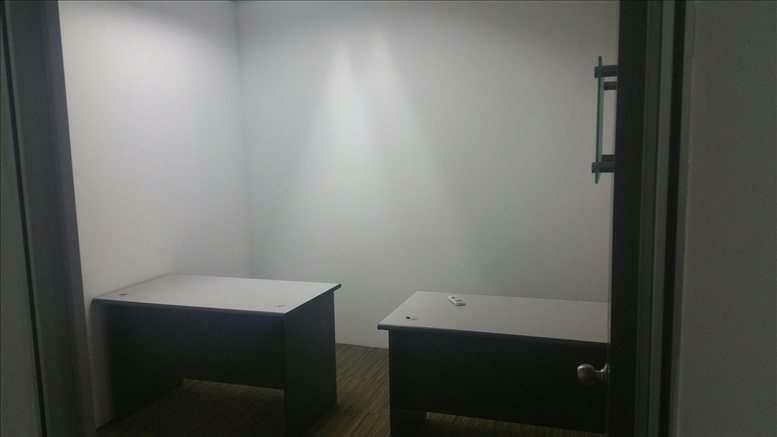 Individual room suitable for at least three people and bigger room unit available too. There is a reception and pantry with free coffee and tea. 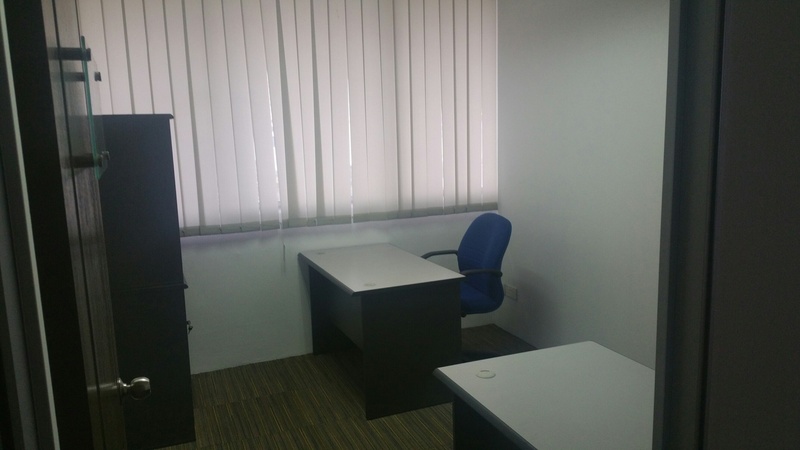 Offices are furnished with Air Con & Wi-Fi, as well as a free local dedicated Telephone & Fax, Web Hosting & Domain name. This centre is near CBD, MAjor Expressway, MRT and amenities such as Food Court, Post office and banking.